A-G requirements refer to specific subject requirements for the University of California (UC) and the California State University (CSU) systems. 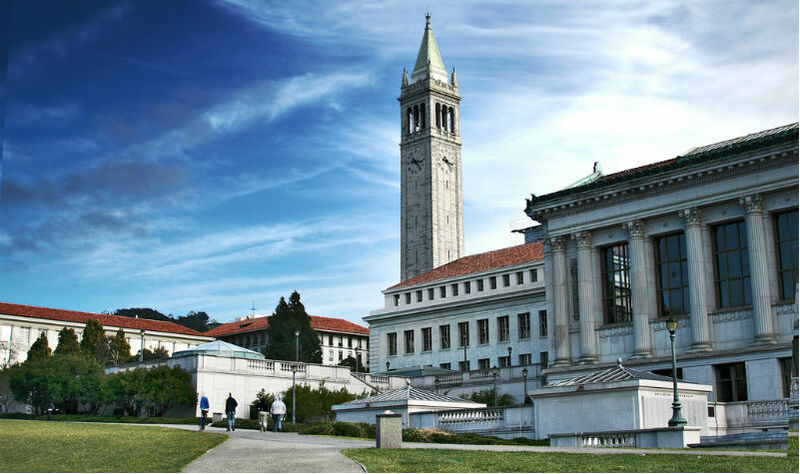 A-G requirements are specifically designed for students who wish to attend the University of California or the State University of California system. A-G courses are specific courses that have been approved by the University of California and are offered by public, private, and charter schools in California. A-G courses include virtual courses and special programs both inside and outside of California which are offered through public, private, and charter schools in California. A-G courses are not required for admission to out of state public or private schools. A-G courses are NOT the only way to gain entrance to the University of California or California State University system. The University of California gives the following definition of A-G Subject requirements. Homeschool students have successfully gained admission to the UC and CSU Systems. Since homeschool students do not have access to schools that offer A-G approved classes, they should use the admission by examination option. Admission by examination requires the student to take the SAT or ACT with writing as well as 2 SAT subject test. The qualifying formula can be found on the UC website. Learn more here. Even though admission by examination allows a non traditional student to qualify for admission, homeschool students should do as much as possible to be competitive, especially for highly selective schools like Berkeley, UCLA, and UC San Diego. The same requirements apply to the CSUs. For students applying to selective schools, include extra subject tests and take AP classes if possible. This will validate your grades and show the admission committee that you are ready for the rigors of the UCs or CSUs. Homeschool charters typically offer two paths an A-G path and a customized path. Often parents are told that a student who wishes to attend college must use A-G courses, however, this is not true. A-G simply means taking UC approved courses and is one way of qualifying for admission to the University of California and the California State University systems. A-G is not necessary for out of state or private schools. Many families prefer a customized or non A-G path. This is also a college preparatory path, however families must plan carefully if a student would like to attend a California State University or University of California campus. According to the University of California office of the president, a student who attends a public school that offers A-G courses, should fulfill A-G requirements. However, students are not limited to A-G courses, there are other options. A student can use a combination of SAT subject tests, SAT and ACT tests, AP and IB tests, and dual enrollment to fulfill requirements. A full explanation can be found on the University of California website. Regardless, a student who does not have all their A-G requirements will still have their application read. Each campus decides how they will evaluate an application and the importance of completing an A-G path.